Operation Rainfall: We Can't Do This Without Your Help! 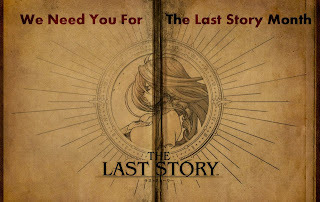 Contact Nintendo of America Now If You Want 'The Last Story'! Have sent an email on behalf of the Nintendo Nation team and Australia! I think Nintendo is a most lovable video game brand like PlayStation. The Motto of Nintendo is Video game player's satisfaction. This record break is not a matter.